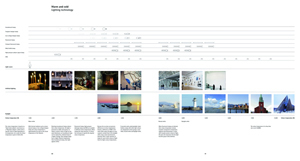 This book endeavours to identify terms and standards defining qualities in architectural lighting. 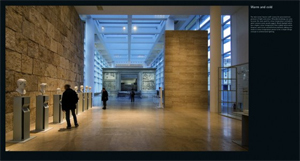 It uses this identification to promote communication and aid dialogue between designers and engineers, building owners and planners, professionals and laymen. 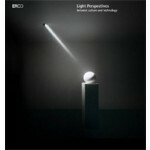 Its 21 chapters are arranged in three sections covering the actual qualities of light, the relationship between light and space and, finally, the dimension of light in relation to culture. 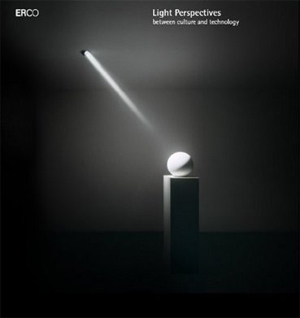 In each chapter, paired terms explore the design dimensions of light. Using texts, photos, computer graphics and drawings, the team of authors investigates each pair of terms. 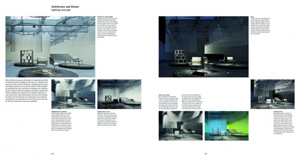 They begin with the original cultural and historical context, move onto didactic material on perception, lighting design and lighting technology and conclude with case studies in virtual architectural situations.